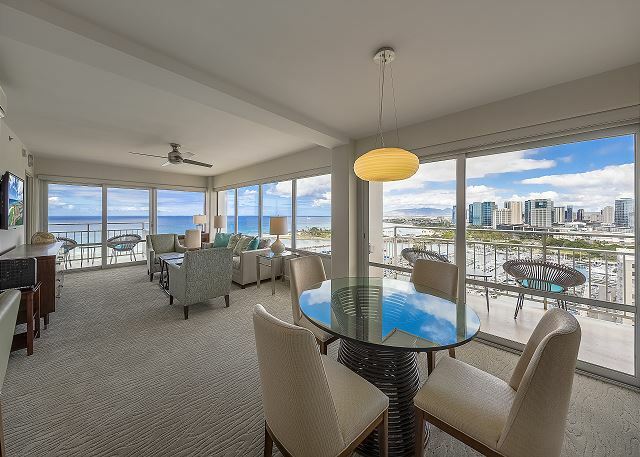 Ilikai 2343 2br/2ba Ocean Marina view-2K1Sf - Ilikai Hotel - Luxury 2BR Corner Suite on the 23rd floor with an Ocean View! 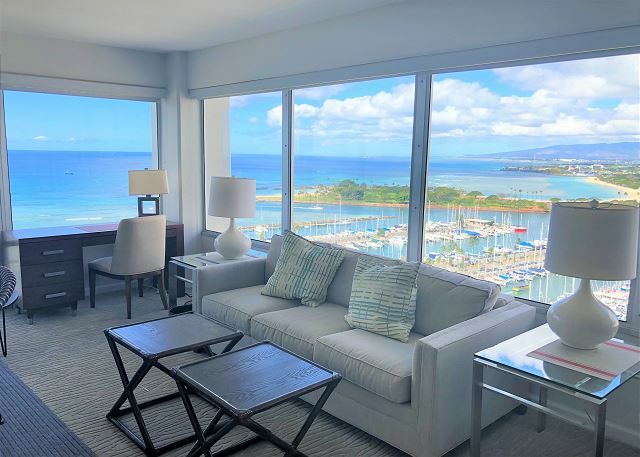 Ilikai Hotel - Luxury 2BR Corner Suite on the 23rd floor with an Ocean View! 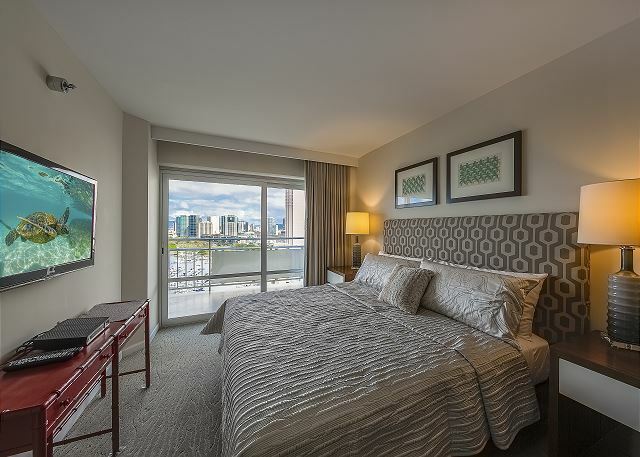 This unit has 2 king size bed and 1 sofa bed and can accommodate maximum of 6 people. 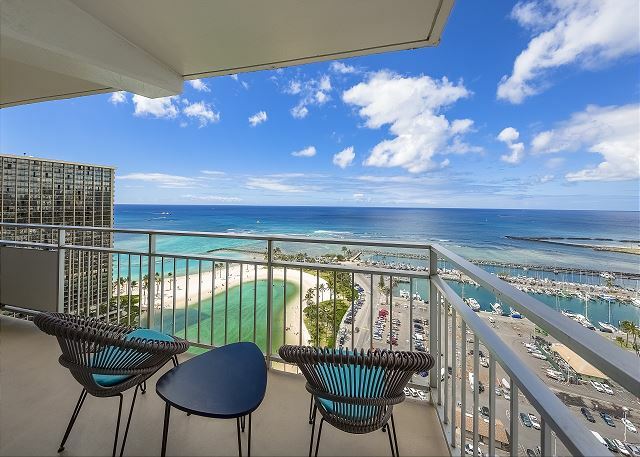 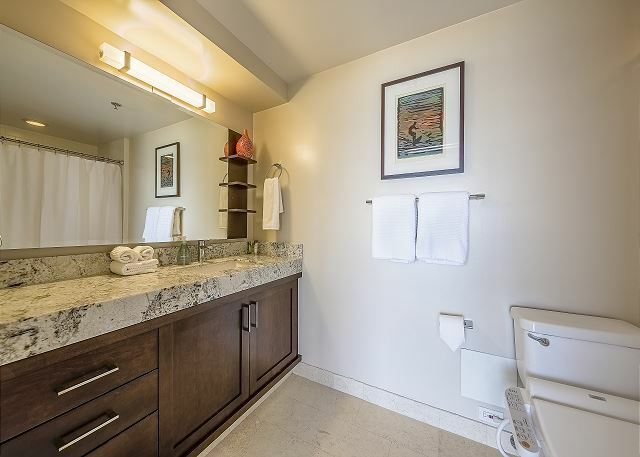 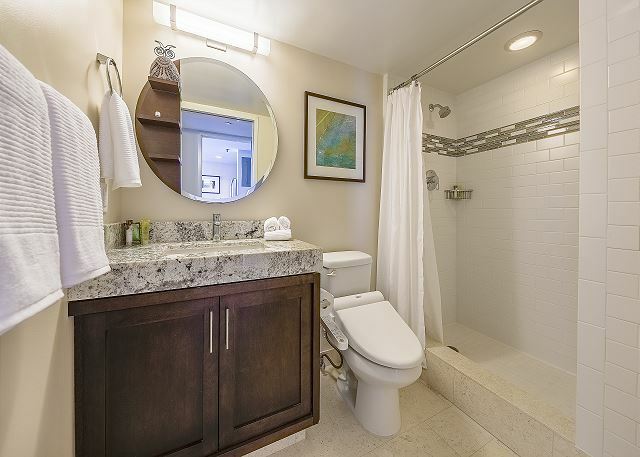 This one of a kind corner unit is on the 23rd floor of Ilikai Hotel, located at a very convenient location from all the excitement in Waikiki and Ala Moana; only 7 minute walking distance (0.5 mi.) 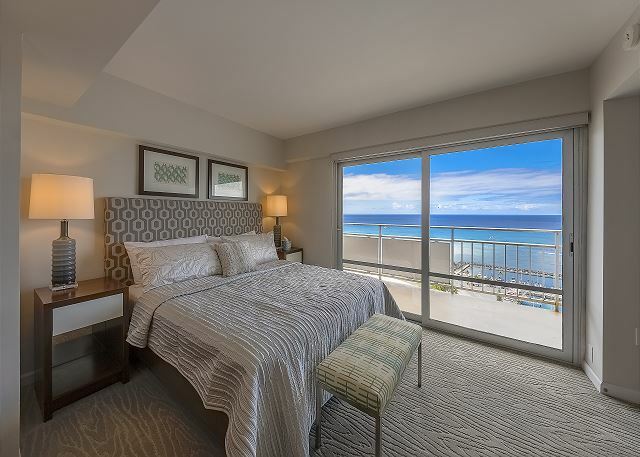 to Ala Moana Shopping Center, and 15 minute walking distance (1.0 mi.) 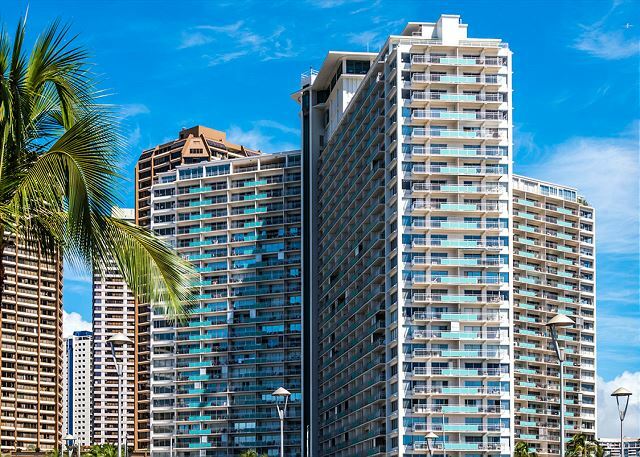 to Waikiki Beach. 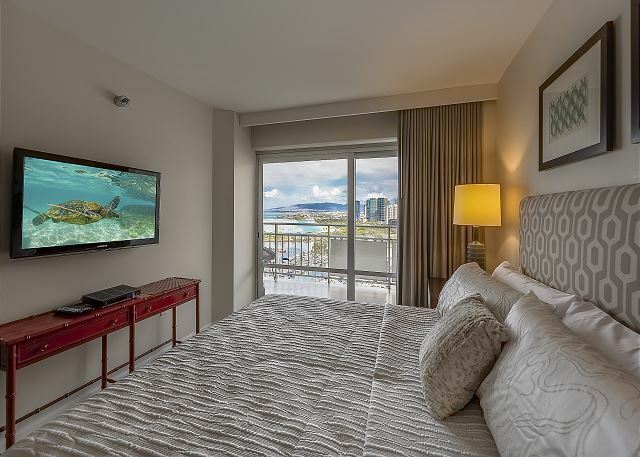 This unit is perfect if you want to have an enjoyable time in the city as well as a serene time at your hotel room. 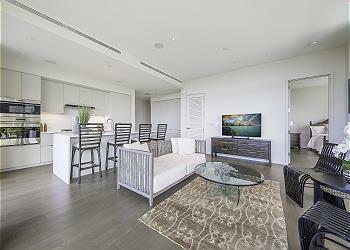 The living room has a boundless feel to it with vast windows that draw soothing sunshine and calming wind. 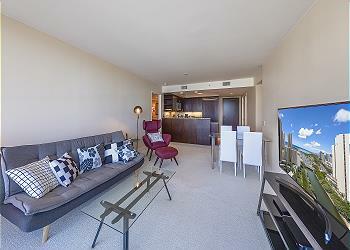 Furnished with comfortable furnitures and equipped with a full kitchen set. The balcony has a table and chairs where you can breath in the magnificent air of the Pacific Ocean. 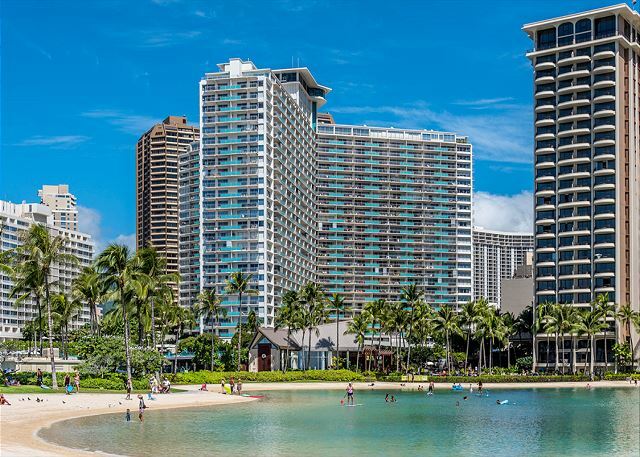 Don’t miss out on this wonderful experience waiting for you to have here in Hawaii! 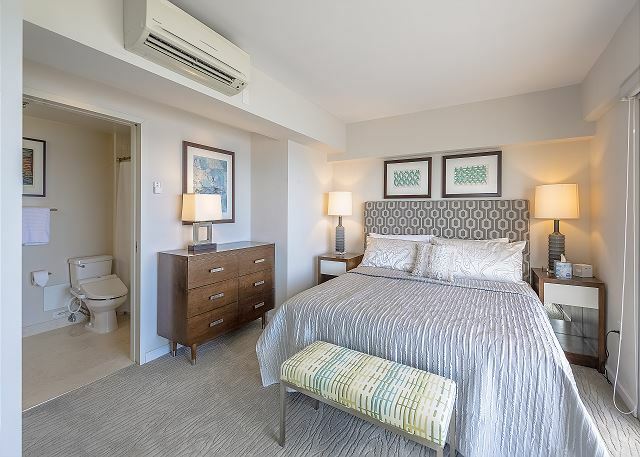 Please note: We do not provide daily housekeeping services or towel/linen change. 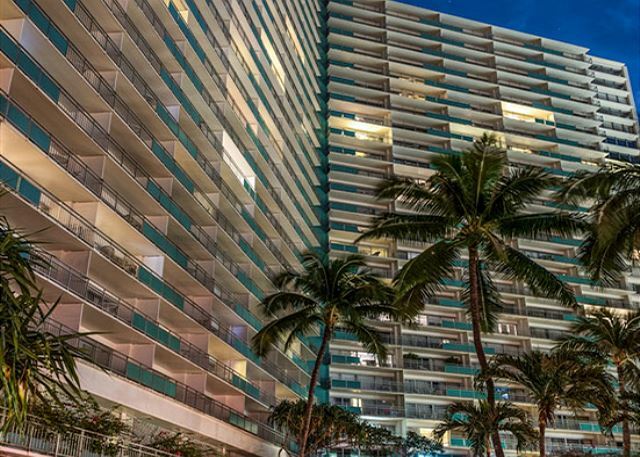 Parking is available in the building, valet service only (based on availability) with an additional charge paid to the Hotel directly. 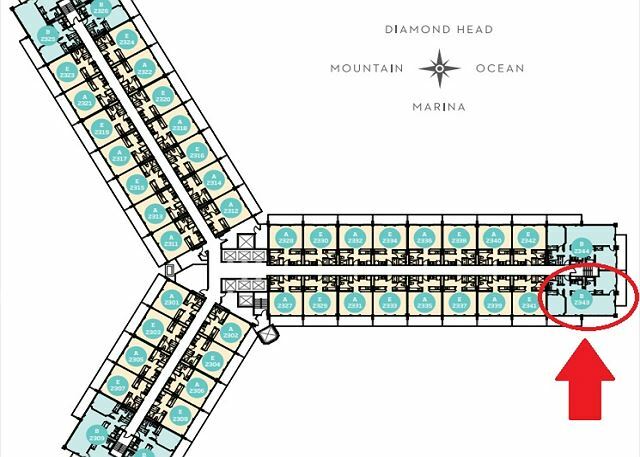 Free WI-FI available. 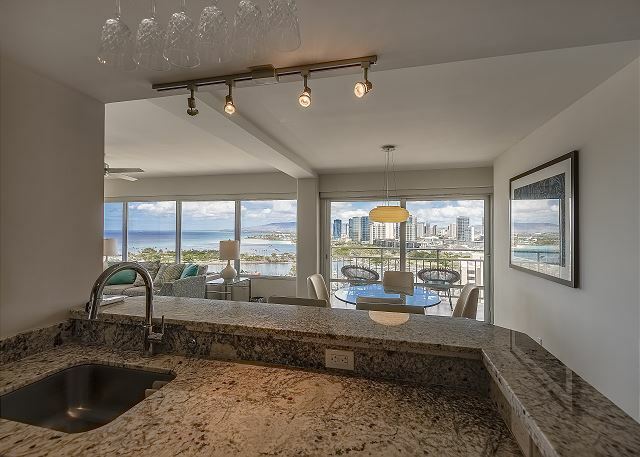 Ultra-luxury high rise unit in Kakaako. 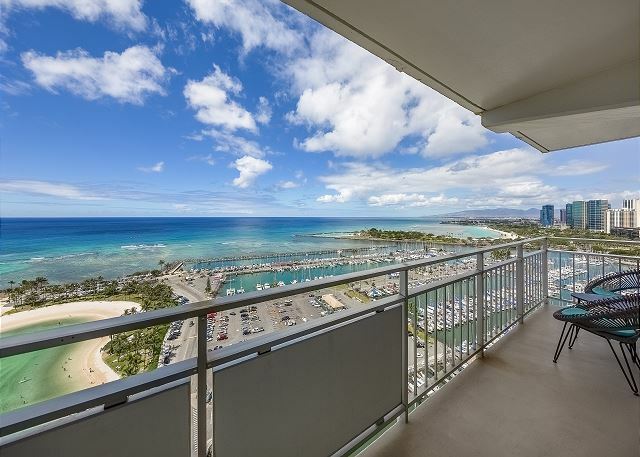 Unrivaled location situated directly adjacent to Ala Moana Shopping Center. 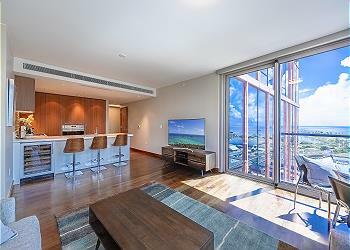 Capture turquoise ocean views from every room with floor to ceiling windows throughout. 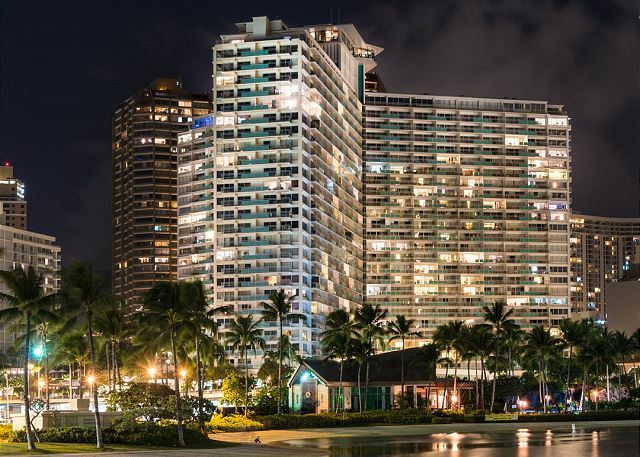 Minutes away from world-class beaches and one of the Asia-Pacific Region’s most cosmopolitan city centers, Park Lane offers the best of all worlds. 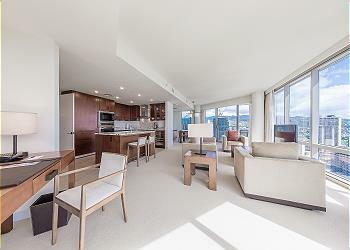 32th High Floor w/Spectacular Mountain & Ocean View! 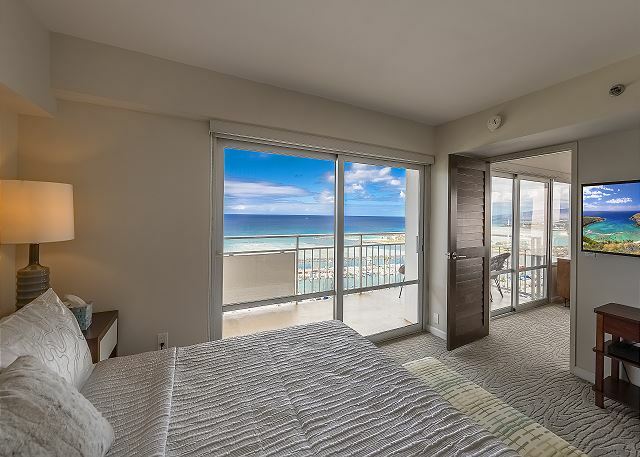 Book Now at Best Rate! 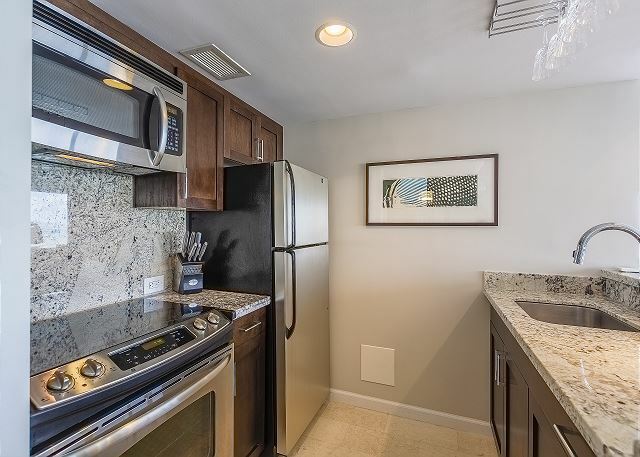 Perfect for 5 guests! 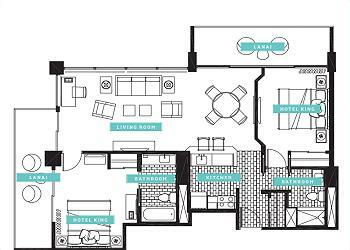 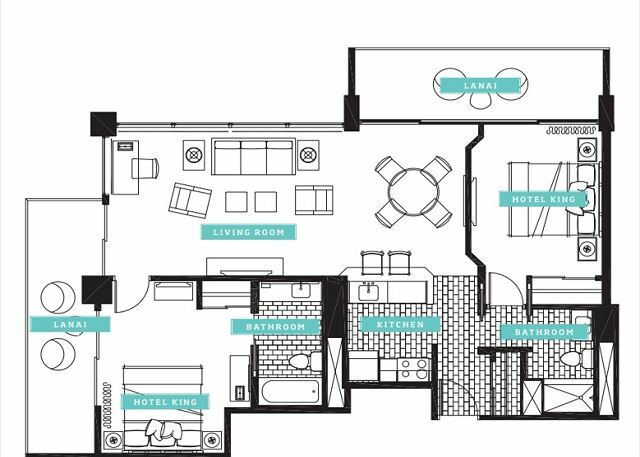 The unit has a full gourmet kitchen and luxury amenities. 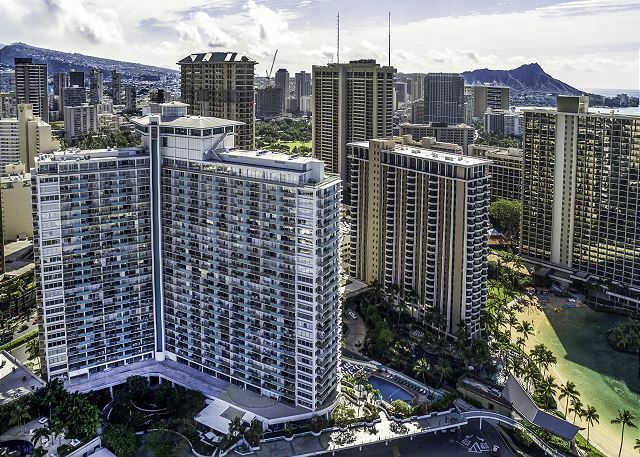 You will receive the best in Waikiki Luxury & Services. 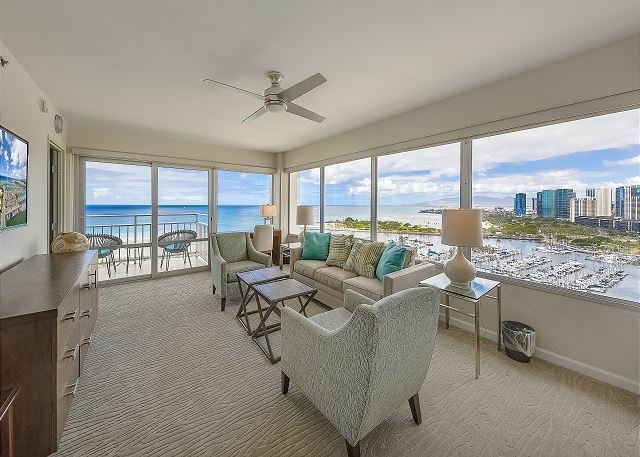 Just steps away from Waikiki's famous white sand beaches, entertainments, and restaurants. 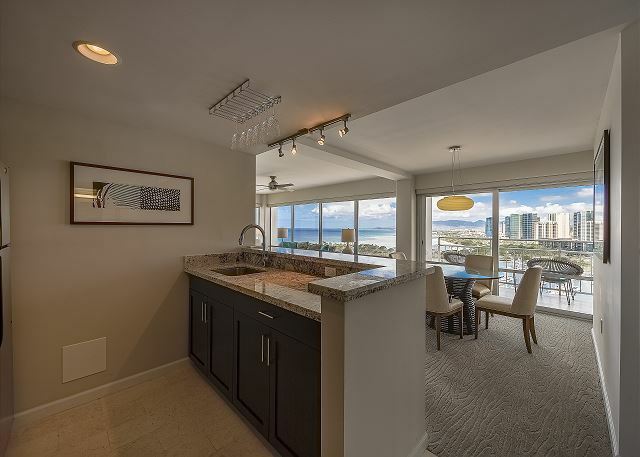 Watermark - Luxury 2BD/2BA/2PA on 22nd floor with an Ocean View! 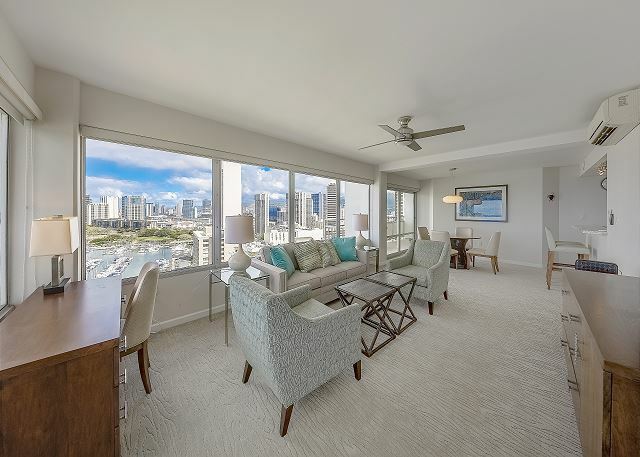 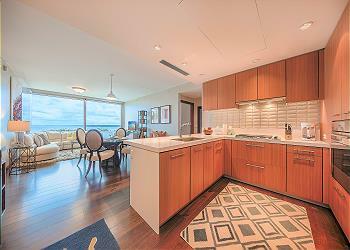 Luxurious 2 bedroom/2 bathroom/2 parking condo located in the heart of Waikiki. 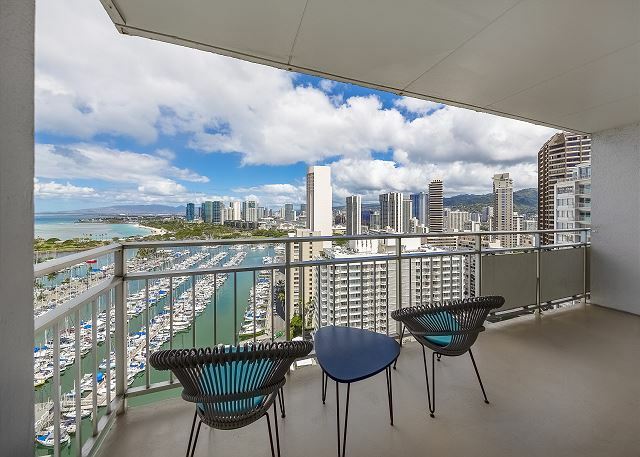 This condo overlooks Ala Wai Canal and has a fantastic view of Ala Moana Beach!